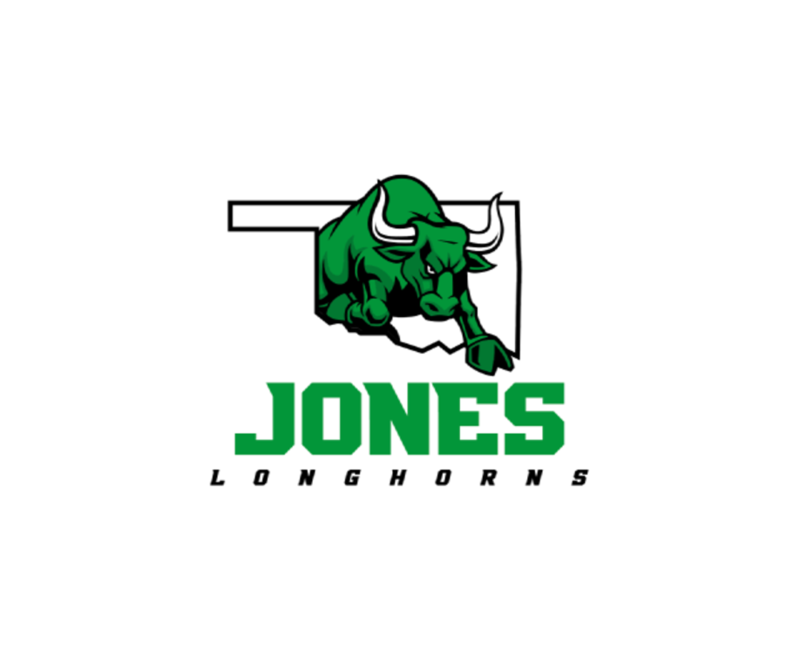 The Jones High School is excited to be sponsoring the eighth annual Jones Longhorn Stampede on April 20, 2019. This is 5k and 1 mile fun run. The proceeds of this event will go to the Jones High School to improve technology through the Classrooms, Our mission is to promote health and education to our students and community through physical activity, and to provide everyone with the tools necessary to be safe, healthy and successful in school and in life. You may also fill out a registration form and return it to the Jones High School office or mail it to JHS , 304 Dr. Lee Simmons, Jones, OK 73049. A Big part of the money made from the Longhorn Stampede is through Sponsorship and donations. In the past, we have solicited donations form businesses both in and out of the city of Jones. These businesses have included those where we or our spouses work, establishments that we frequent, and that provide services that we use. We ask that you please consider helping us get sponsors in the form of monetary donations or the donation of services or gift certificates that we can give away in a drawing following the run. Sponsors who donate $250 or more can get their logo on a banner at the start/finish line of the race and promoted on social media platforms and throughout the day of the event. Below you will find links to parent letter to register to participate, a letter to business owners to help solicit sponsorship, and a link to the Flyer. Please help us make this Longhorn Stampede a success. Spread the word to friends and family to help us make this fundraiser a successful one.